This week the FUNKO Pop figures for the Avengers Age of Ultron were revealed. 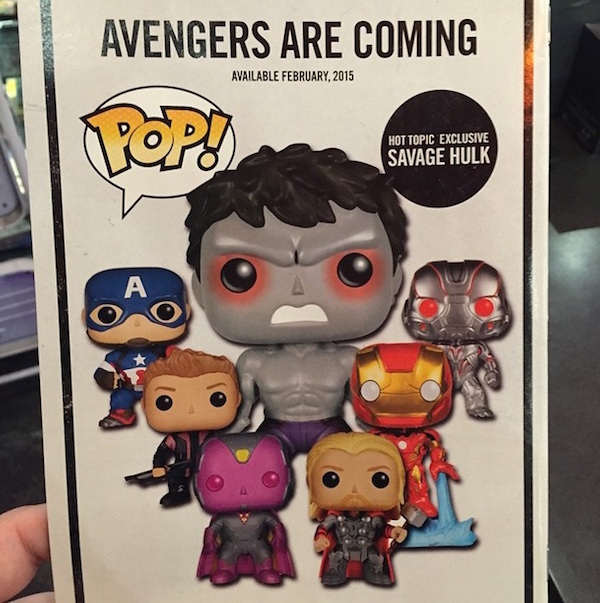 Included was Vision, Ultron and a Hot Topic Exclusive “Savage Hulk” – based on this, people are jumping on the notion that the Savage Hulk or “Grey” Hulk will appear in the new film. Hot Topic has weird variants in regards to there pops, but by no means do there variant figures have to do with anything. Also, there is no way marvel would only release a POP Funko figure for a character appearing in there movies to an exclusive market. 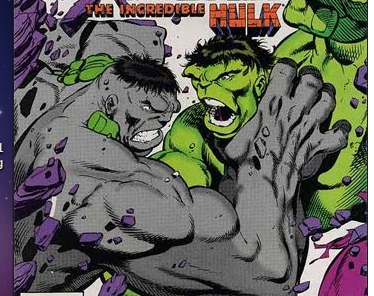 Also the Figures name is Savage Hulk – Savage Hulk is most commonly Green – he has the brain of Bruce Banner but the strength of the Hulk, this could just be a colour variant. 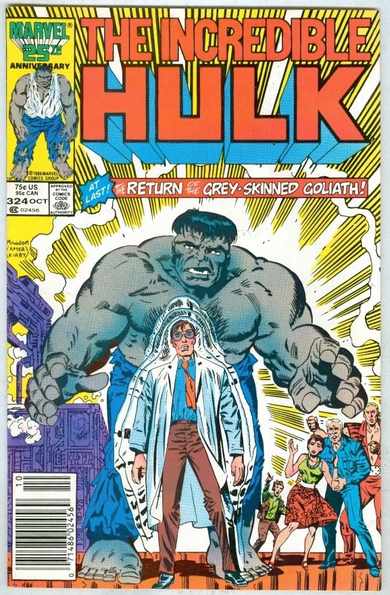 So I am doubting that the grey hulk will appear in the film – however, as people are jumping on the Savage Hulk notion people are also jumping to buy copies of his first appearance. Right now the completed ebay auctions range from $3 – $15, but the live buy it now asking prices are crazy. This is a book that can commonly be found for under $10 in your local comic book store’s back issue bin. I have a lot of posts ready – so keep checking back every day for updates!